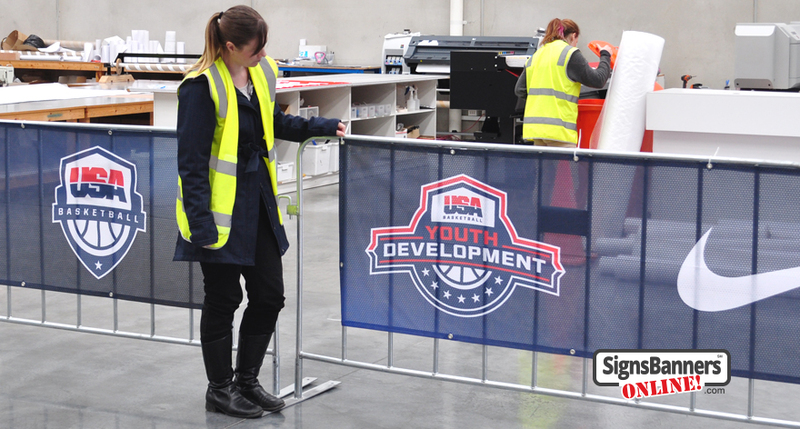 SBO specializes in printing top quality, custom banners and signs, which is why we only use the best banner printing supplies to ensure consistently excellent results across the board. 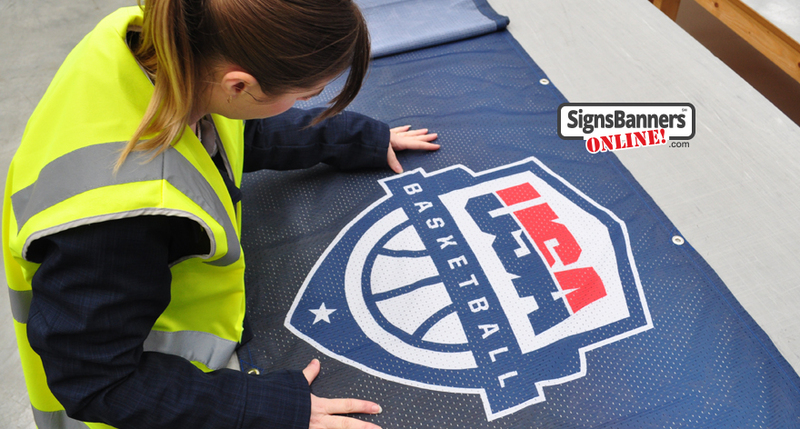 Famous brands use our print and finish services. As a supplier, they can arrange all features of the display. Upload to print, trace and finalize... easy! "Long run printing experts... they have the skills you need"
The New York graphic design industry is highly competitive and the only way for a freelancer or a small firm to stand a chance is for them to have access to excellent quality banner and sign printing services at reasonable prices that check quality before it arrives to them. Delivering a quality product is essential. It's even more critical than price because clients don't want to put their brand on a product that looks like it was made in someone's garage. And if you, as a New York graphic designer, deliver such a product, your reputation will suffer and word will spread until no one will work with you again on signs and banners. Just like your clients can't afford their brand to look unprofessional, neither can you. Though not as important, price matters too. After all, it's difficult to compete if your prices are higher than everyone else's. At least at first. 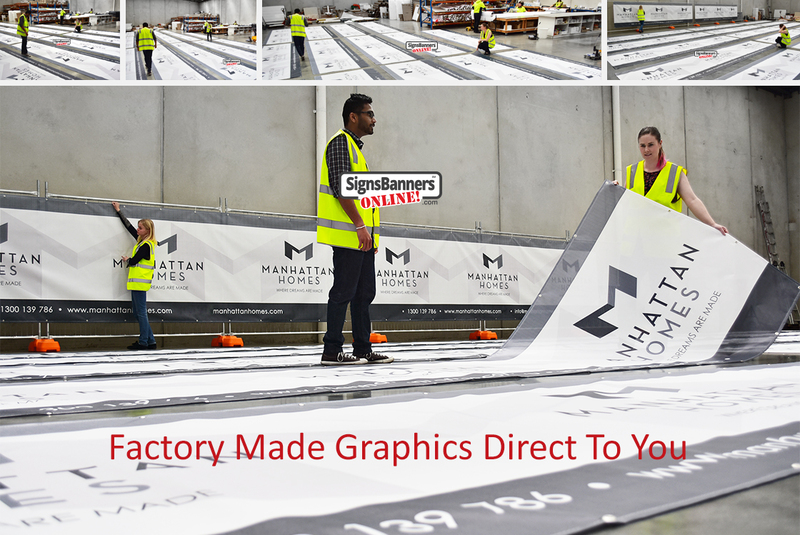 Once you've proven what a great designer you are and what amazing quality custom banners and signs you can supply, price will be much less of a consideration. However, until you get to that point, you don't want to price yourself out of the market. 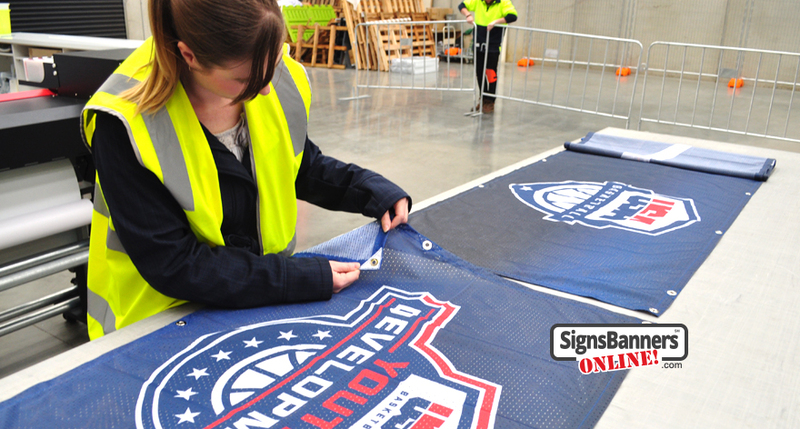 At Signs Banners Online, we use only the best quality banner printing supplies. Just like you, we have a reputation to maintain and we know that the product we deliver will also impact your brand and livelihood, which is why we will never, ever cut corners or try to increase our profits by using cheap, poor quality supplies. If all this seems a little complicated, don't worry because we've put together a great fabric selection guide that will help you pick the perfect option for your needs. We can even send you a sample book for free so you know exactly what each material looks and feels like. 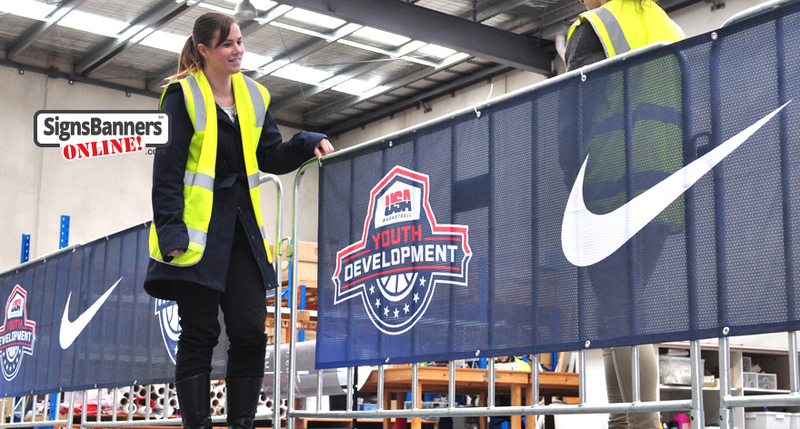 If you're still not certain which material would best suit your project, we have a team of professional designers who are highly experienced in sign and banner manufacturing and are ready to help you with whatever you may need. We also provide a number of different finishes, including standard hems and sewn edges, hook 'n loop fasteners, anti-fray knife edges, pole pockets, rubberized edge wedges and more. Our fittings are also of excellent quality because we know that even the smallest details matter. Just like the materials and finishes we offer, you have plenty to choose from. So, whether you need grommets, banner stand tongues, clips or pull tags, don't worry because we have you covered. 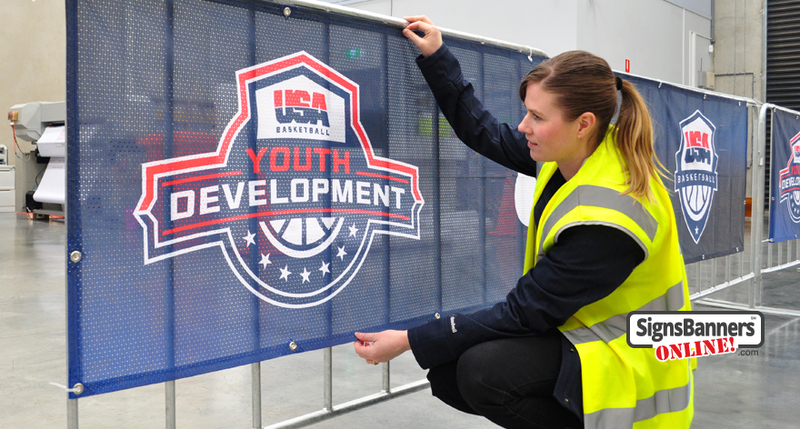 If you want to learn more about the banner supply and finishing options we offer, you can check out detailed specifications on our Data and Application Guides page. 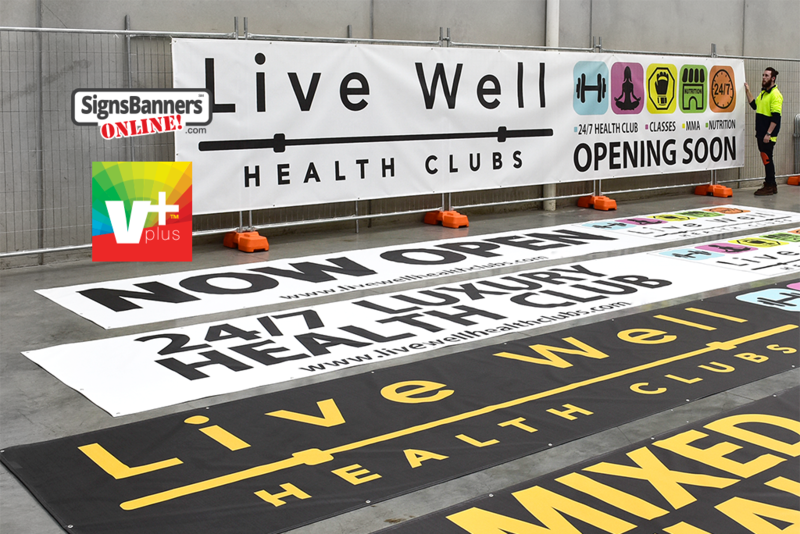 While using the best banner supplies is critical to guaranteeing the excellent quality banners and signs we provide, it's not enough. At least, we don't think so. 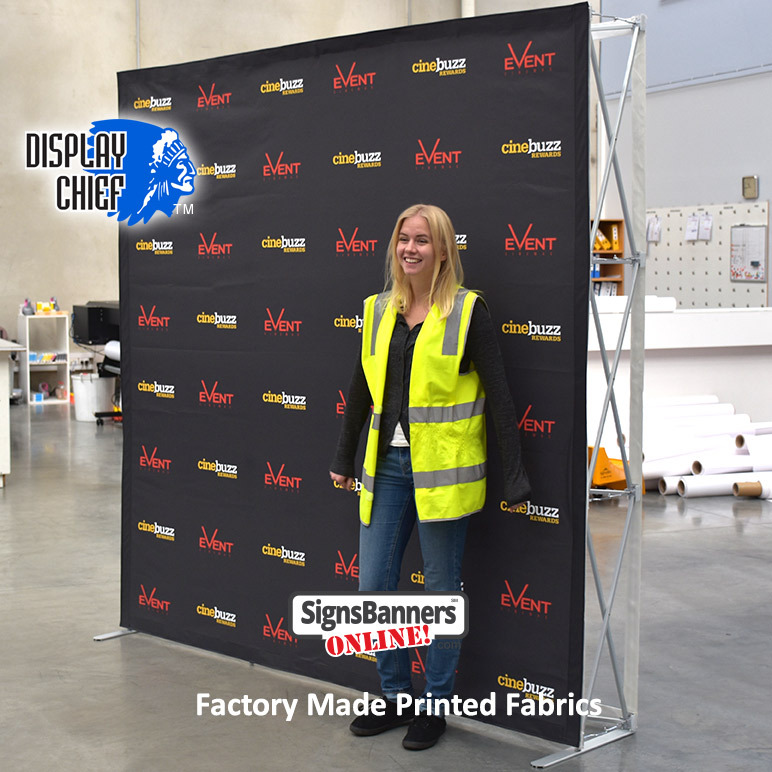 And that's why each banner is checked over 30 times during the production process to ensure it meets our stringent quality standards. Some might say that our quality control system is a little over the top, but we don't agree. Your reputation is at stake as is ours, and we both want the same thing: to make your client happy. With the addition of the 3.2m textile printer, you now have access to the largest and fastest dye-sublimation printers and heat presses available... and it's all factory direct to you. Combined with a capacity for over 20 rolls of Large Format Print per day it's now ready for you to upload. 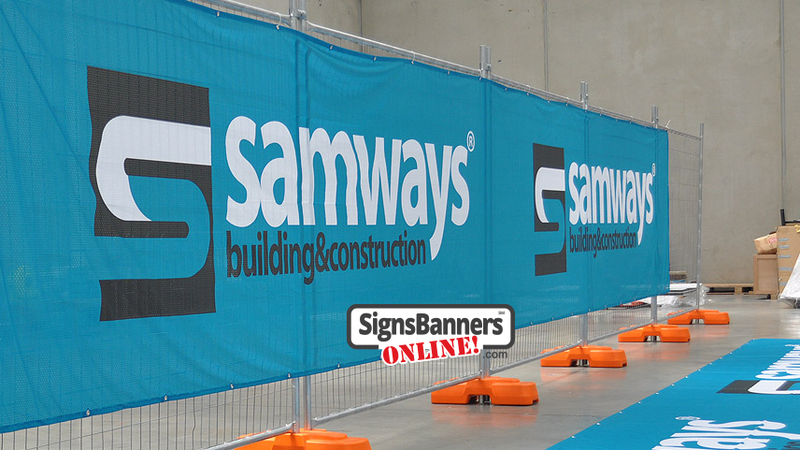 At Signs Banners Online, nothing is more important to us than delivering an excellent product, which is why you'll never receive a banner or sign that doesn't pass muster. Quality control is high, so you can be confident that your reputation and your client are in good hands. After all, if you're client is delighted with their order, they'll recommend your services to their partners, thereby generating more business for you. You'll make more money and we'll be happy that we helped you and that we've built a long-term, mutually profitable relationship with an amazing New York designer. Your clients won't be able to get enough of you after they see your amazing artwork combined with our top quality banner printing supplies and stringent quality standards. If you'd like more details, or aren't sure what the best materials, finishes or fittings are for your needs, get in touch with us and our team of professional designers will be more than happy to help you. 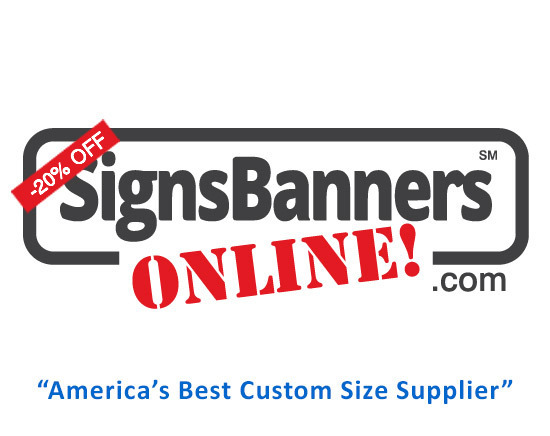 On the other hand, if you know precisely what you need and if you're ready to get started on skyrocketing your income, then place your order now and we'll get to work making the most amazing quality banners and signs you've ever seen!